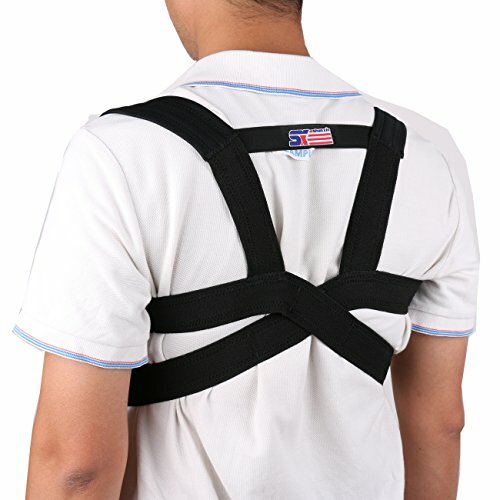 View cart “NEW! 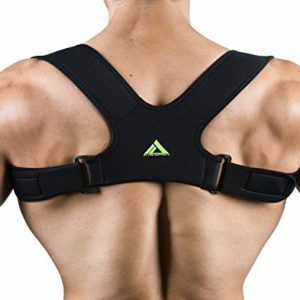 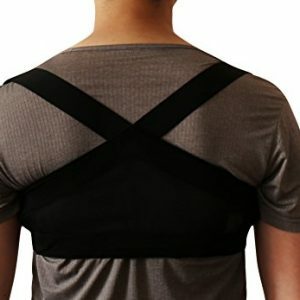 CAMP BEN TM (Large Black) Slim Posture Corrector Brace – Figure 8 Clavicle Design – Shoulder Support – Help Stop Hunch” has been added to your cart. 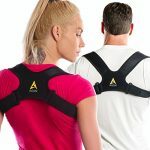 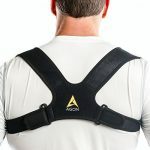 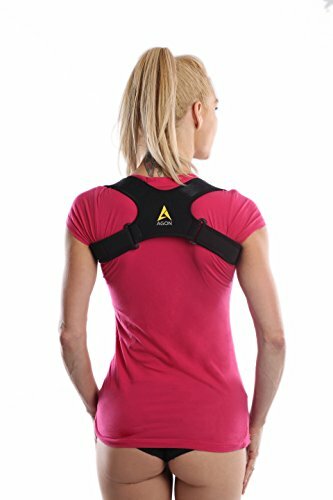 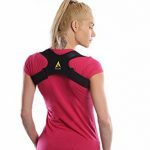 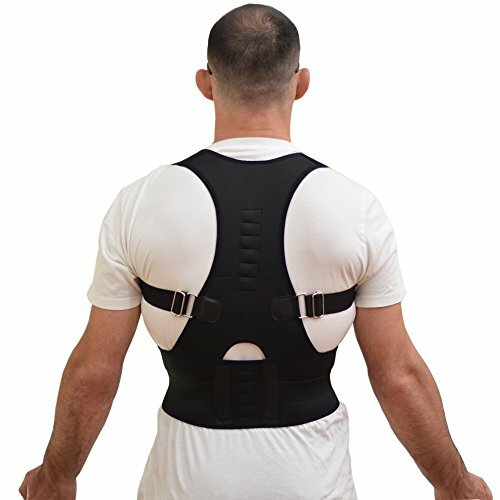 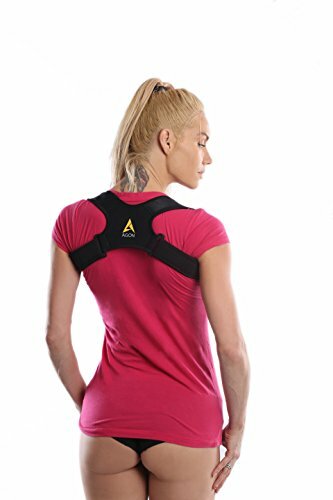 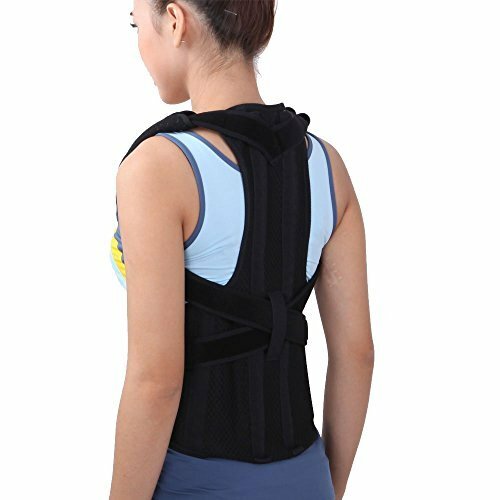 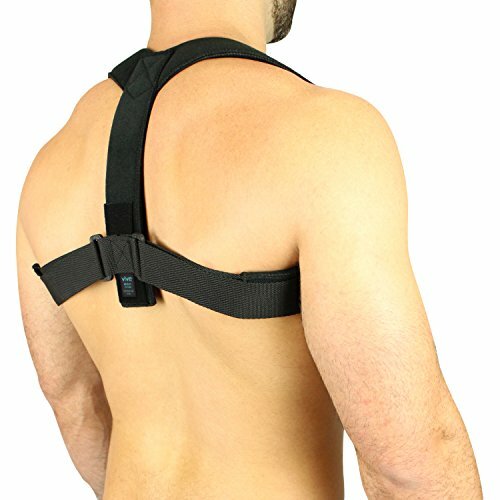 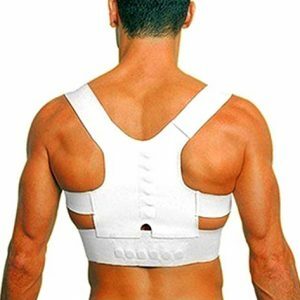 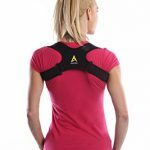 Agon posture correction brace is orthopedist-designed vest that gently aligned your shoulders into proper position to help prevent chronic neck and back pain and improve your posture. 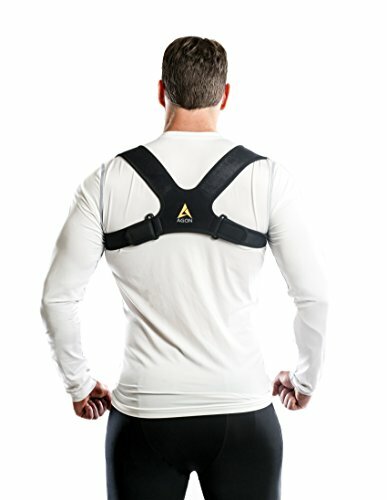 This brace will give you support and it also protects the body from further damage. 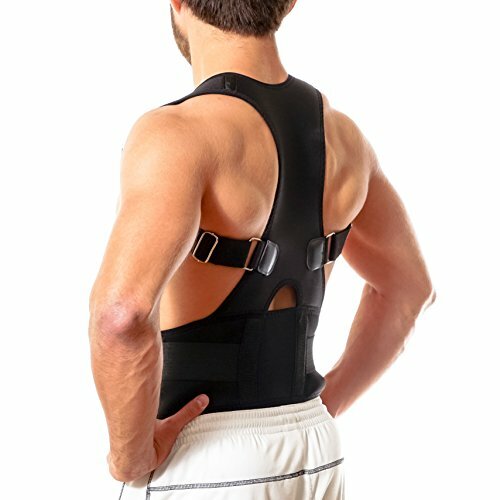 Feels comfortable to wear. • For Men and Women. 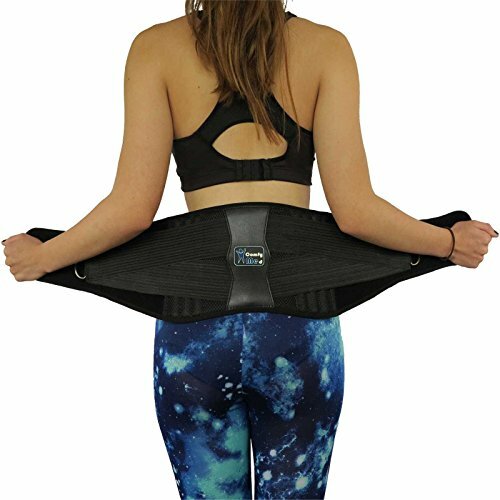 Be aware that in some cases it will not be easy to strap it yourself so you might need a helper. 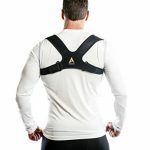 Copyright © 2017 posture-brace-reviews | All Rights Reserved.